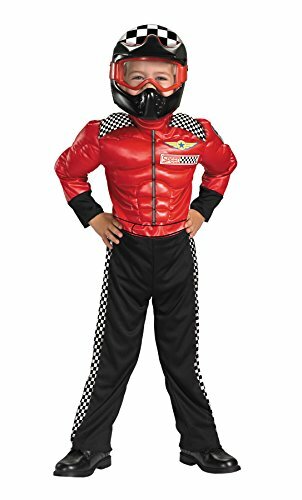 The Aeromax Jr. Champion Racing Suit with Cap has got the look. Silky and smooth to the touch. Completely detailed with custom embroidery, screen printing, and lots of logos, full length zipper, official neck and ankle straps, elastic waistband and rear seat pocket. 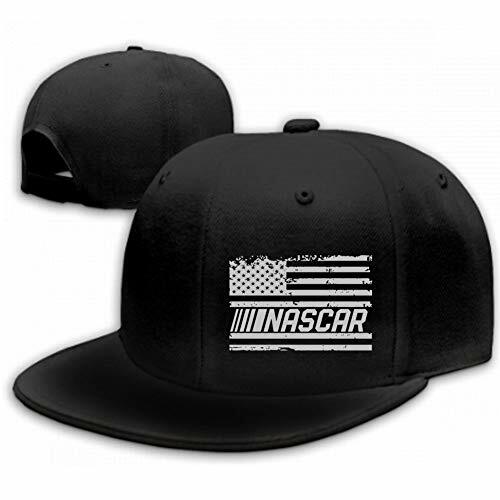 Sure to raise the self esteem of any boy or girl as they take the checkered flag. Available in multiple sizes: 2/3, 4/6, 6/8, 8/10, & 12/14. Aeromax quality products make great gifts for girls and boys. This item has been tested to meet applicable USA safety standards for children's products.